The 11th of the twelve terrestrial branches is dog. The dog is a creature who keeps watch and is skillful in its selection of people; it will keep anyone away who is not what s/he should be. A dog will not forsake its master due to poverty or status. In this way, dog commands respect as guardian and value for its fidelity. Dog nature is also tenacious and that of a scavenger who can forego comforts. 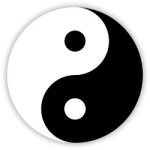 The earth element imparts a purposeful nature that has fixed values. Possessing humility, this dog is a realistic, straight-forward, self-respecting, and generally is an affable humanitarian. When Dog adheres to a conviction, its nature is to emerge victorious! 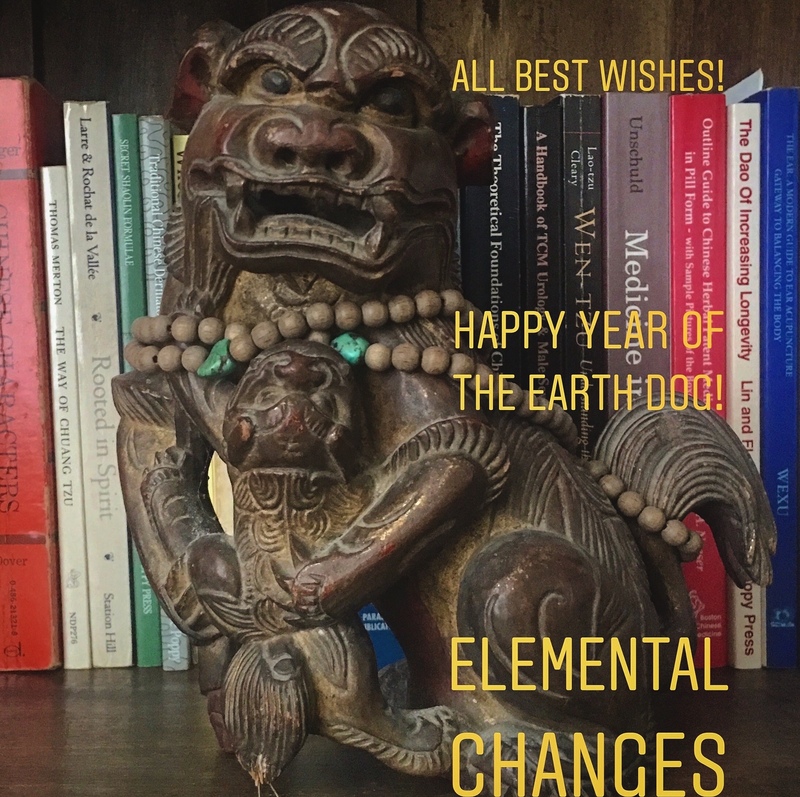 In this year of the Earth Dog the influences favor stabilizing one’s relationships, strengthening what one already knows and already believes in, and being comfortable with what one has. Compliance and obedience can bring comfort and stability. This is not a year that necessarily propels big pursuits. All Best Wishes in the Auspicious Year of the Earth Dog!